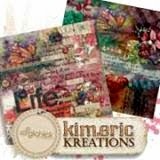 kimeric kreations: Oops! forgot to post last night....sorry about that! Oops! forgot to post last night....sorry about that! Quicky post here....forgot to post it last evening! The final cluster made with Everyday Stories - The Beach is from Chrissy....enjoy! New Releases coming soon! Chrissy, this is lovely dear. Thank you so much for this one. 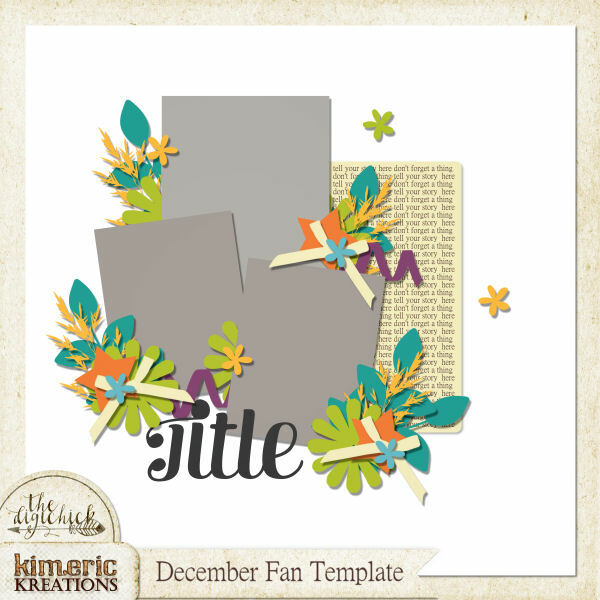 Kim, this kit you put together is amazing, and the freebies prove it. Thanks so much. Get your rest, and as always, thank you for the share. Thank you Chrissy. Hope you and Kim both have a great weekend! Hugs. Thank you so much Chrissy and Kim. Love the look of this kit. Have a wonderful weekend!